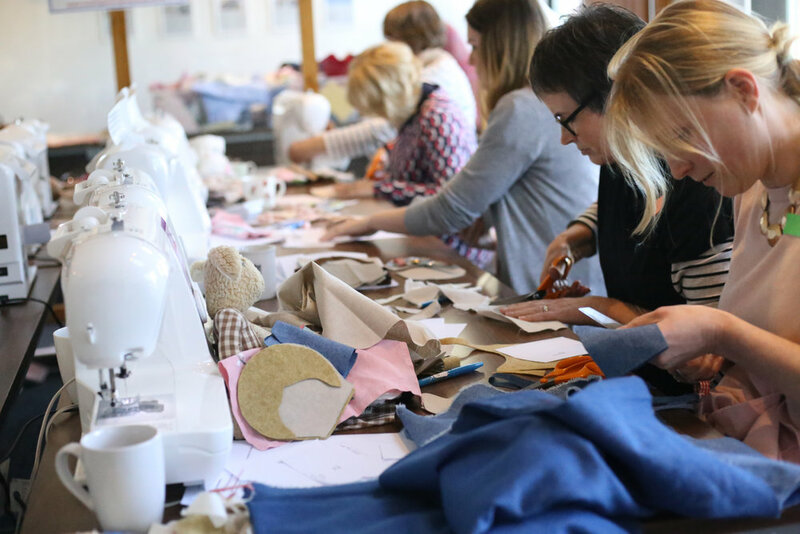 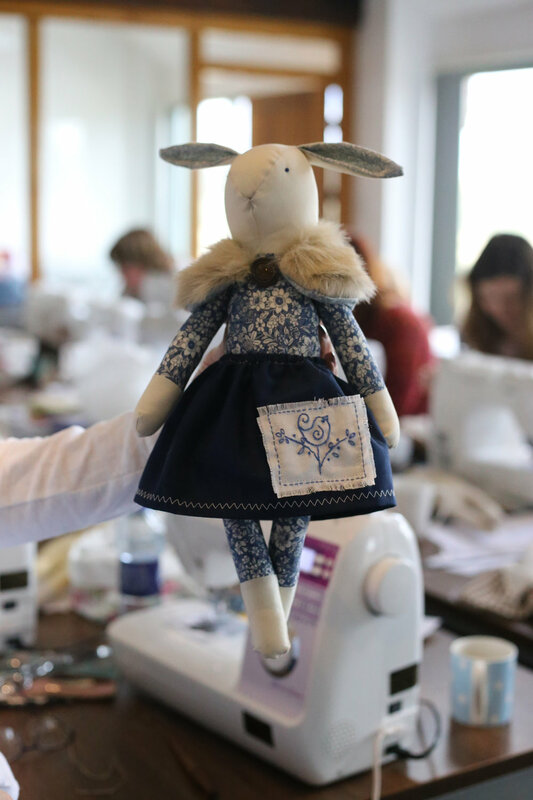 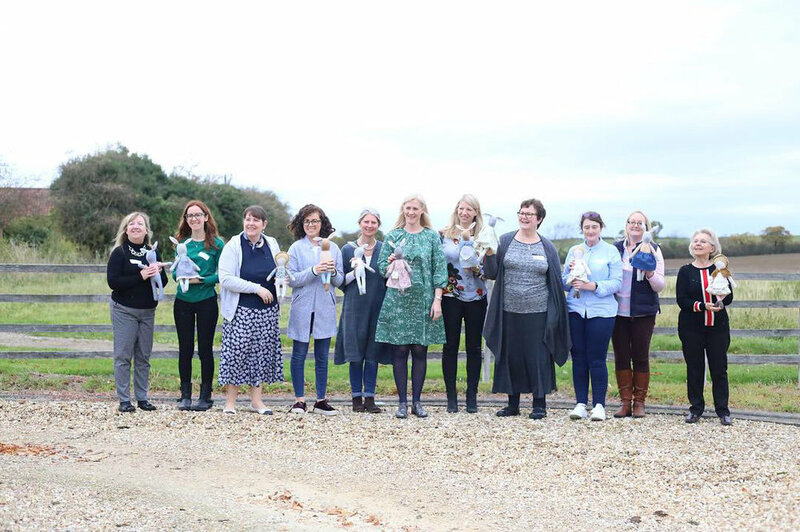 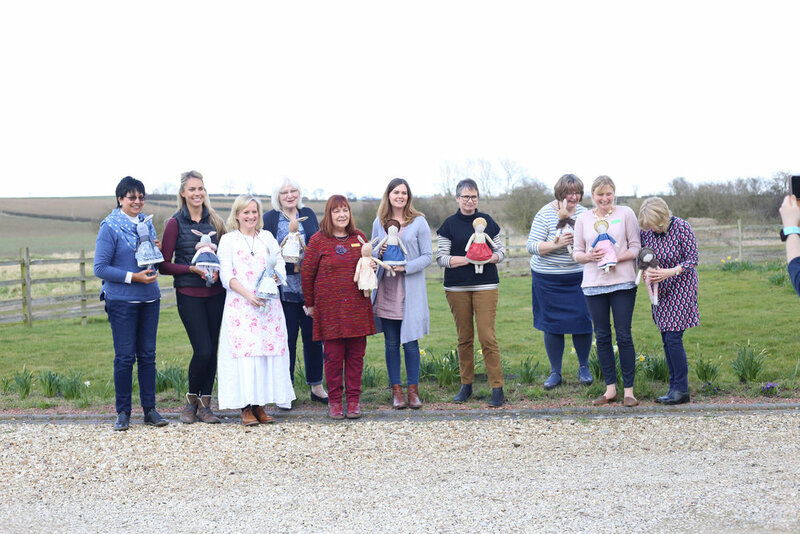 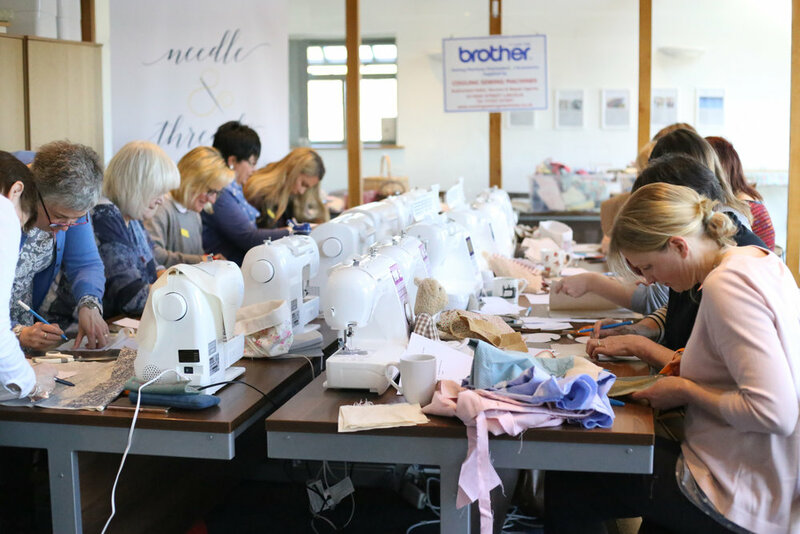 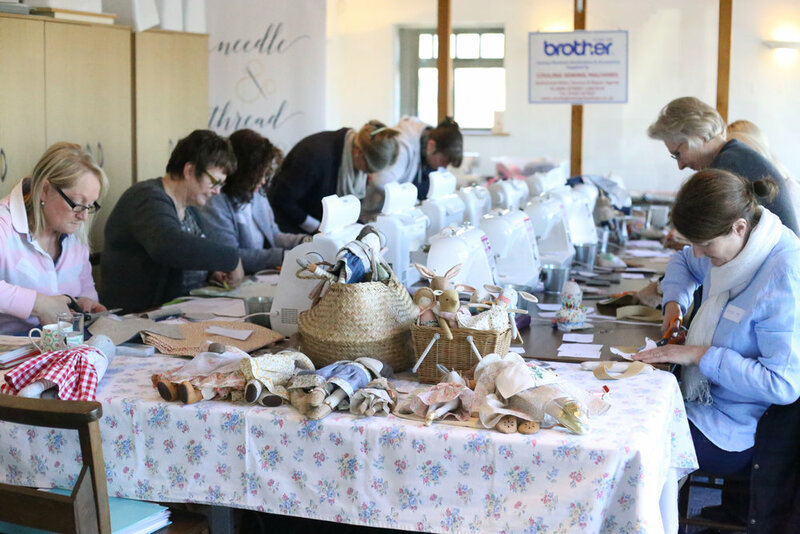 My introduction to doll-making workshops are held at the lovely Needle and Thread workshops in Lincolnshire. 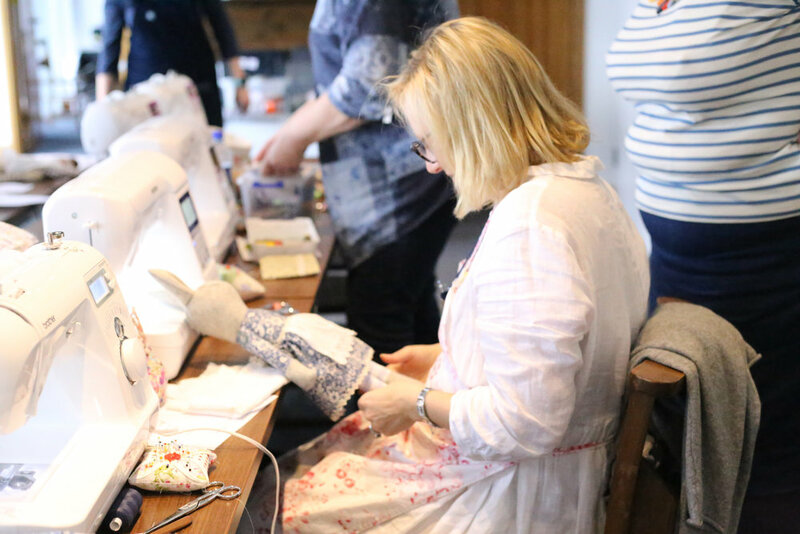 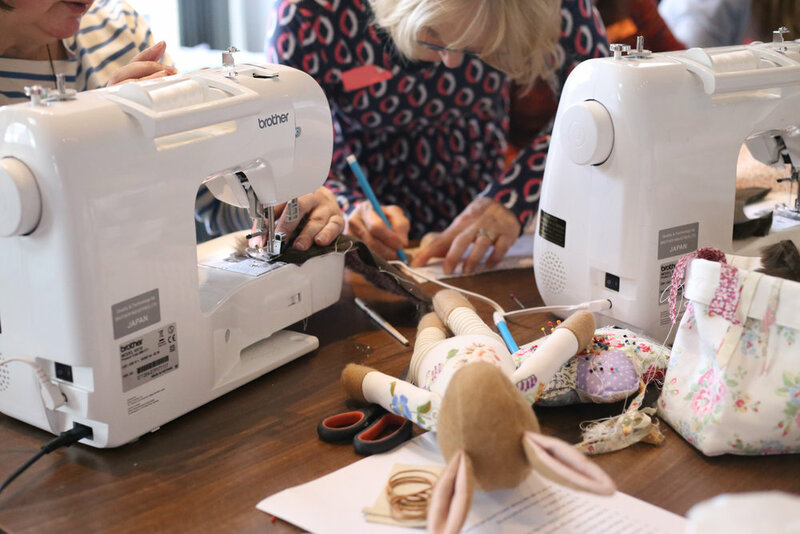 Join Sally, Jan and myself for a day of sewing either a bunny or a doll. 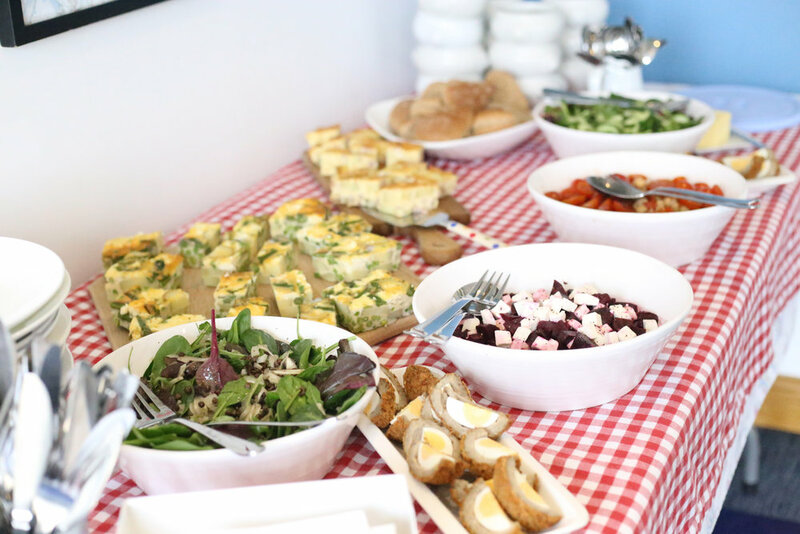 A delicious healthy lunch is included too.